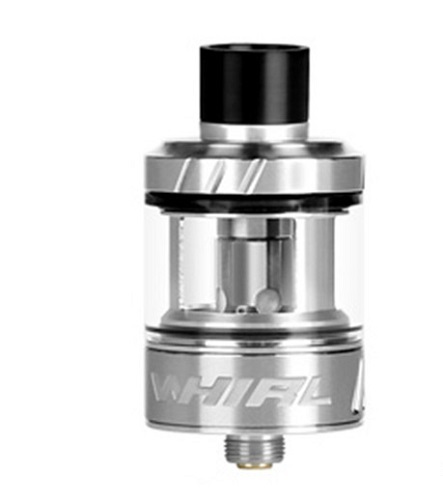 The Whirl Tank from Uwell is the popular tank which came with the Uwell Whirl 22 Kit. 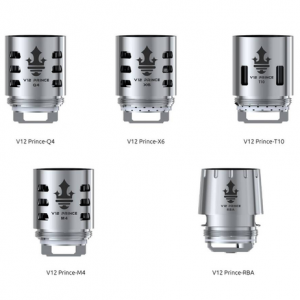 With Uwell’s exclusive Pro-FOCS flavour testing technology, the Whirl produces the perfect flavour profile for a satisfying vape. 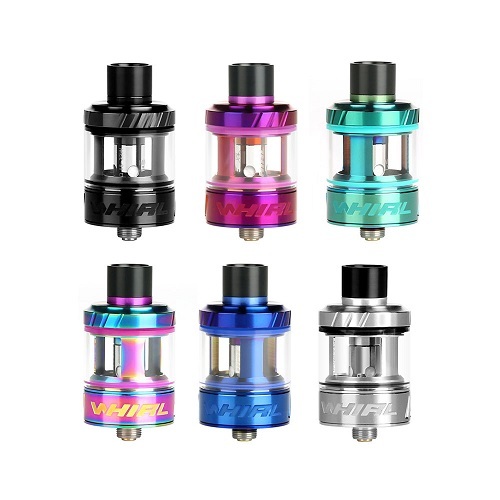 With easy plug-pull coils, changing coils is extremely simple. 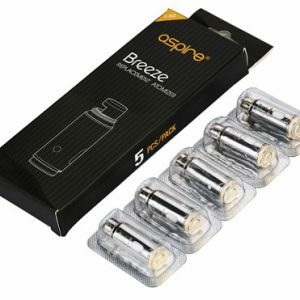 The adjustable airflow changes the Whirl from a satisfying DTL, to a tighter MTL feeling.